Good Afternoon! Today is a special day for us – it’s our 34th Wedding Anniversary and I have my sweet Lovely Hearts card using Stitched All Around to share with you! 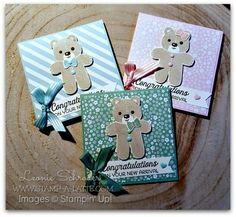 This is such a sweet and fun card to make and it was inspired by this card by Mary Fish. This was from a class we did last year using the Stitched All Around Bundle which you can find in the Annual Catalogue on page 17. I love all the elements that come in that Framelits pack! They are great for edges, labels, background textures and so much more! We do love our stitched elements and they are so popular at the moment! Love the Bundle? why not get it this month, add the brights cardstock and you’ll have earned yourself a free Saleabration reward! Did you notice there’s only one stamp on my card? All the other pieces on my card are all cut out using the framelits. I love that colour combination too – Highland Heather, Daffodil Delight, Coastal Cabana and Flirty Flamingo! I did get a little frugal and showed my class ladies to cut the square and heart at the same time from the one piece. The black stitched circle covers up the heart cut out so it’s all good. Meant it cuts down on the time to cut out the pieces too! It’s a bit of a heart day here every 2nd March! I am very grateful that today it is much cooler than it was 34 years ago on this day! We often joke about the weather on our Wedding Day. We chose to get married in March because “it’s not too hot and not too cold” – an important decision when one gets married is it not? I mean you dont want to freeze but you also dont want to be melting. Well our ‘not so hot/not so cold’ day turned out to be 44 Celsius (thats 111F for my Northern Hemisphere friends)! I hope you’ve had a lovely day today and it’s cool wherever you are … but not too cool! 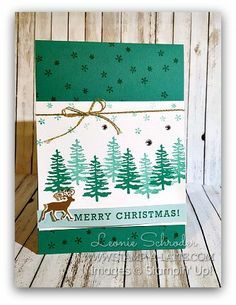 I do love Saleabration and I do love how Stampin’ Up! are always working on ways to make things easier for us! We have some new products for this month only with the Saleabration Coordination special and I think you’ll love them! I remember when I had my Saleabration Launch and we made a cute card with the frogs. Of course the flies were included and the girls had to fussy cut them out. I wont deny there was moaning involved. You’ll notice in the Framelits above there are extra elements to each pack other than the images in the Stamp Sets. Gotta love that – and yes there is a die for the flies! What can I say? you are going to love this new punch! It’s perfect for labels on household items and also for tags and sentiments on your cards and scrapbook layouts! 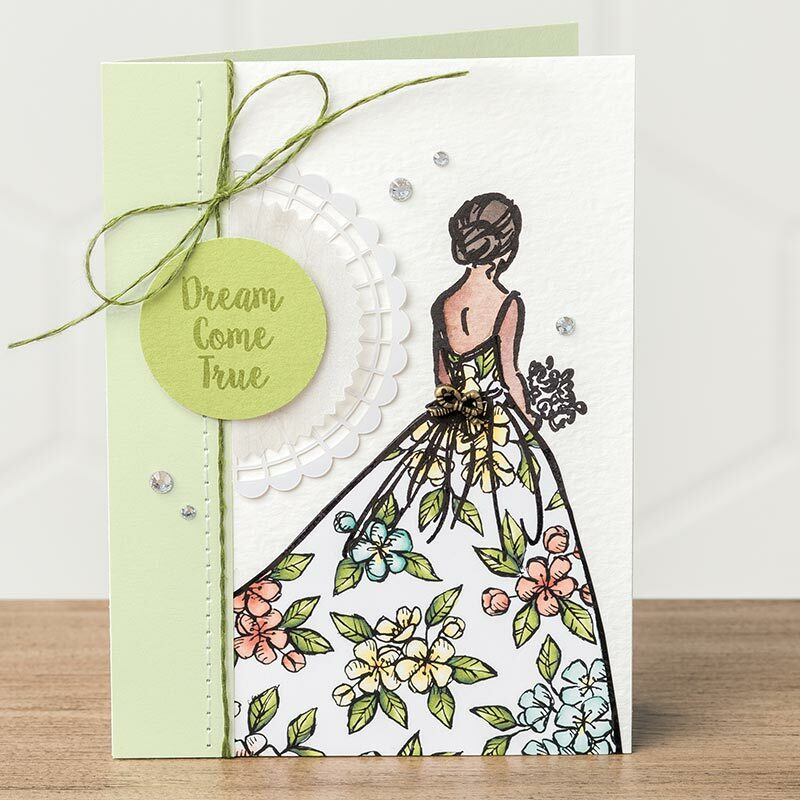 The new More Than Words Stamp Set was designed to coordinate with the existing Saleabration products to give you more options and reasons to send your sweet cards. These products are only available during March and will be while stocks last. Please be sure to get your orders in early to get these wonderful products before they sell out! Plus as a bonus from me I’m offering a neat little Saleabration Tutorial pack to anyone placing a qualifying Saleabration order during March! It’s just a little way to say thank you for all your continued support! Much better than the toys from Coles and Woolworths! I know you are going to love these items as much as I do! It sure made cutting out the Lilies for my Frame that I shared earlier this week super quick and easy … and without any moaning! Click the button below and shop the Saleabration Coordination today! Remember, you’ll earn Saleabration rewards with every $90 you order! So if you’ve been umming and ahhing over particular sets but didnt want to cut it all out by hand now is the time to get those orders in! You can even include the Saleabration Coordination products in your Saleabration Starter Kit! Click to Join and start saving today! Good Morning and welcome to March! It’s the final month for Sale-a-bration and Stampin’ Up! being Stampin’ Up! they’ve offered us even more for free with Saleabration! I love a good special and when you have oodles of items to choose from for free just for placing an order it makes my heart smile. You now have over 20 items to choose from when you place a qualifying order! How cool is that? So if you’ve still got stuff on your wishlist be sure to get your orders in and grab your favourite Saleabration rewards for free! If you havent held your Saleabration Crafternoon yet now would be the perfect time to contact me to arrange yours! Remember, once your party sales reach $400 you’ll be gifted with an extra $40 to spend! 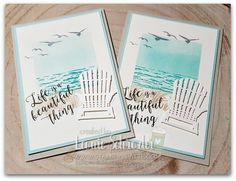 Sale-a-bration truly is the best time to join Stampin’ Up! You get a bonus $80 worth of products in your kit and you start enjoying a 20% discount on all your orders. 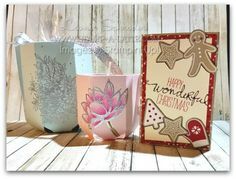 You’ll also make new crafty friends from all over the world when you join the Demonstrator Only groups Stampin’ Up! have provided for us. Let me know if you have any questions about joining Stampin’ Up!, hosting your own Stampin’ Up! party or crafternoon or if you’d simply like to place an order. I’m here to help you in any way I can. Thanks so much for stopping by and be sure to read about the new Saleabration Coordination products available this month only! Good Afternoon! Yesterday I shared my Classic Garage Card using the Colouring with Stamps Technique and today I have a couple more cards for you using that technique. This is such a fun and easy technique to do. It gives wonderful inky results and perfect for those who dont like to colour in. My first card today is using the Falling Flowers Stamp Set coloured with Artisan Textures Stamp Set. I love how this technique gives the mottled look on my flowers. It’s a bit like those variegated petals you see. The colour inks I used were Memento Tuxedo Black for the Flower outline and Mango Melody and Flirty Flamingo for the ‘colouring’. The sentiment comes from the Part of my Story Saleabration Stamp Set. I also love offsetting those rectangle stitched framelits – you will no doubt see that a bit on my cards! 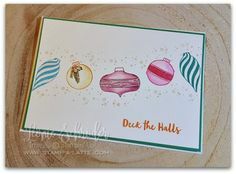 My second card uses the gorgeous Colourful Season Stamp Set and coloured with Artisan Textures. 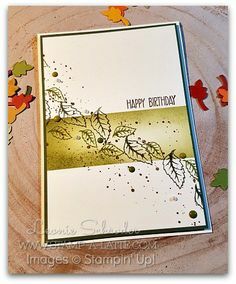 I do love a good ‘leafy’ card with Autumn colours. My three leaves are stamped in Memento Tuxedo Black ink and ‘coloured’ with the Artisan Textures Stamp Set using Granny Apple Green, Grapefruit Grove and Cajun Craze. The same texture stamp was used to stamp on my background with Crumb Cake for a little depth and a ‘rustle’ type look. My sentiment is stamped in Cajun Craze and another from the Part of my Story Saleabration Stamp Set. This is such a fun and easy technique. It works best with ‘line stamps’. select one or two texture stamps and two or three different coloured ink pads. Using your texture stamps stamp over your line image. Start lighter then add your darker colours. 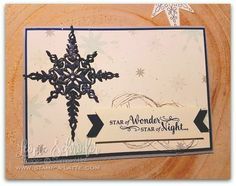 Tip ~ use your texture stamps to create a background on your top layer to give your card depth. I do hope you enjoyed today’s technique and cards as much as my Tuesday Technique Club did making them. Good Afternoon and welcome to another Freshly Brewed Projects Blog Hop with the Latte Girls. This week we are using the Classic Garage Suite. This is one suite that was designed with the guys in mind. Especially those who love the old classic cars. 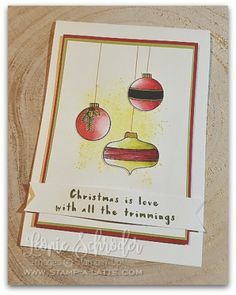 I’ve created a card for you today using a technique we did recently in my Tuesday Technique Class. It’s an easy technique ‘Colouring with Stamps’. 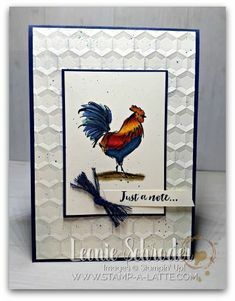 This is an easy technique and will give you more uses for your background and texture stamps. Stamp your main image in black or dark ink. This technique works better with line images as your main image. take your texture/background stamps and stamp over the top of your image with various lighter shades to fill your image. Cut out and assemble card. I told you it was easy. It’s also a great technique to try if you arent too fond of colouring in or water colouring. The background is a sheet from the Classic Garage 6×6 Paper Stack and I’ve added some flicks and a bit of the oil spill stamp in Tranquil Tide. I do hope you like what the girls have created for you today using the Classic Garage Suite. This card makes me feel like I’m in an Art Gallery! With the three images and a single sentiment below. My background piece is done in Petal Pink with the Subtle Dynamic Embossing Folder. I love the subtle texture it gives to cardstock. It’s perfect for my background as I didnt want the background to take away from my three framed pieces. To create my ‘pictures’ …. I cut both my frames and my images with the Layering Squares Framelits making sure the picture would fit inside the frame. Adhered them together and popped them on my card with mini dimensionals. The Sentiment was stamped from Home to Roost and I punched the ends with the Classic Label Punch to create the points and embellished with a Gold Metallic Pearl. Such a sweet card to make and gift to a friend for no reason at all but to let them know you are thinking of them! That you dont have to hold a party to earn the Hostess Sets? You can select the Hostess Sets as a reward when you place an order of $250 or more. If you cant afford to do that on your own ask some friends to go in with you and once the combined orders reach $250 you’ll have a minimum of $25 to spend on any products in the catalogues or from the Stampin Rewards pages. You can use your Hostess/Stampin Rewards to reduce the cost of the Stampin Starter Kit! say your party came to $400. You’d have $80 to spend on product or Hostess Stamp Sets. 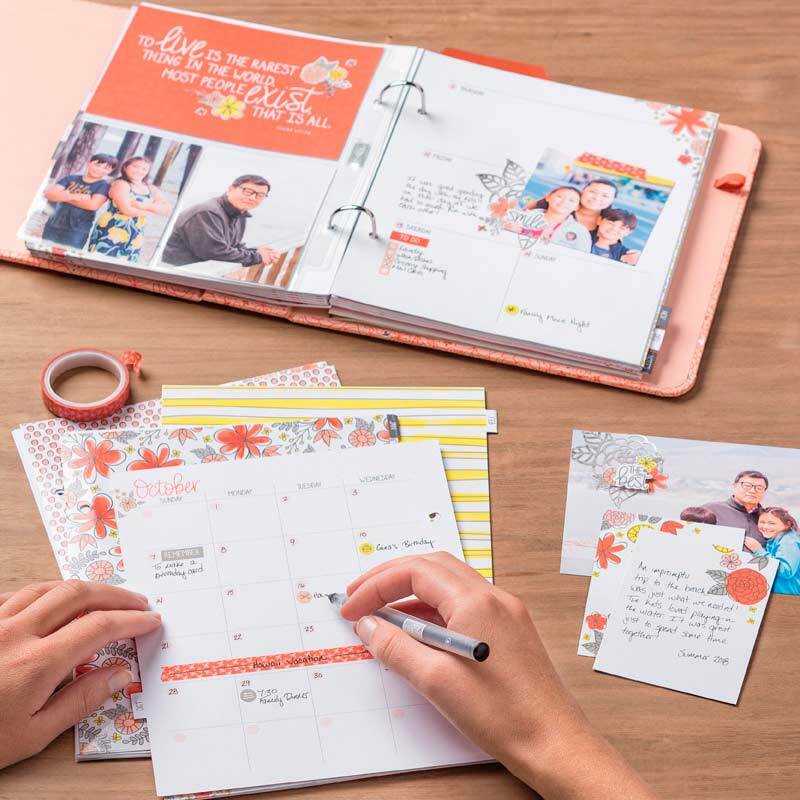 You could also use that $80 to reduce the cost of the Stampin Starter Kit – so you’d pay $89 and get $315 in products (during Sale-a-bration). If you wanted that craft tote then your kit would cost you $130 for the Craft n Carry Tote and $315 in products. Either way it’s a bargain! Contact me today to book your party in during March. It’s the last month of Sale-a-bration and the last chance to get those bonus Stampin’ Rewards! This is one of those overlooked but very versatile stamp sets in the Annual Catalogue. First look at this set and you might think that it’s a little plain and what on earth would you do with that? I’m here to tell you there’s lots! You can make all sorts of backgrounds and fun elements. You can frame a sentiment or image and then cut it out with your punches or framelits. This card was done in Blueberry Bushel and Lemon Lime Twist. I love these two colours together. Now if you love Lemon, Lime Twist as much as I do please note this is one of the In Colours that will be retiring come May. If you want to stock up you should start stocking up now while it’s still available and while you can earn Sale-a-bration rewards on your ‘stock-up order’! I love this sweet bundle as it makes such lovely projects and is very affordable. Apparently, quite a few of you have seen it’s value as well as it’s now on Back Order. Dont stress it should be back! Now while I was making this card I wondered how the Lace Dynamic Embossing folder would work with vellum. So I ran it through and was amazed at the detail and look it gives. It’s a little like Pergmano without all the work! To create this card you simply stamp the butterfly duo stamp in five different colours. Punch them out and affix the small over the large with a glue dot. Super quick and super easy. Today I’ve been feeling a little unwell so thought it would be the perfect opportunity to share with you something pretty and bright. Hopefully this card has brightened your day too! As I said before this bundle is currently on backorder. We dont have a date yet as to when we will get stock in. Due to the Chinese new year celebrations we need to wait for them to return to work before we can get some more punches made and shipped. If you’d like me to let you know when the Bundle/Punch is back in stock let me know and I’ll add you to my list to update. I hope you liked todays card and I appreciate you stopping by. Yes … you are … well I think you are! My project today was inspired by the sweet little Pillow Boxes project in the Sale-a-bration Catalogue. Actually that little picture inspired Sunday’s class. 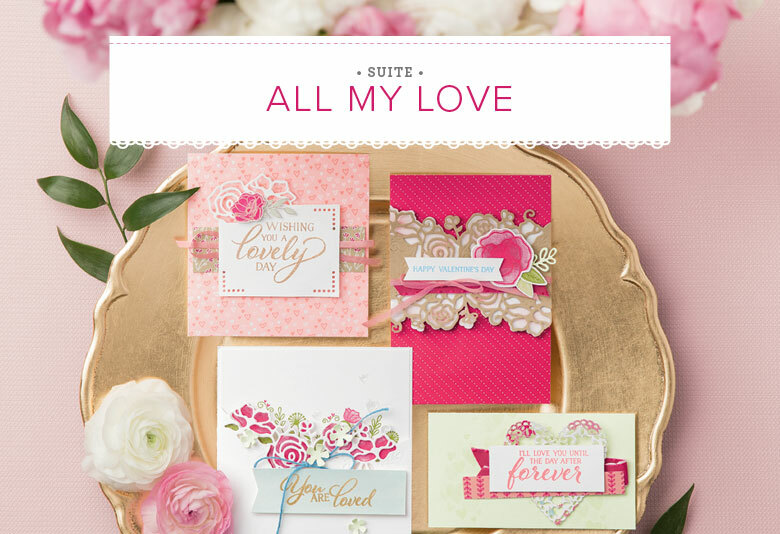 The All My Love Suite is such a delightful suite to create with and creates such lovely projects. This sweet gift box is made quickly with one of our Kraft Pillow Boxes. I’ve added a strip of the gorgeous All My Love Designer Series Paper and added a panel of the Lovely Lipstick Foil sheet available as a free Saleabration reward. Today’s card is designed from the sweet pillow box .. I took a Crumb Cake Card Base and stamped the flower in Sahara Sand for a soft watermark type effect. I’ve added a strip of the same Designer Series Paper and a panel of the Lovely Lipstick Foil Paper behind. The tags I’ve used on my projects are from the Sweet Pins & Tags pack from the How Sweet it is Suite. They are gorgeous and all have a shimmery holographic type border on them. 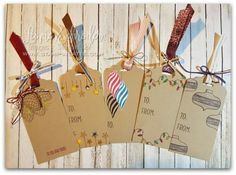 Such sweet tags to use on any project! Now it’s time to hop along and see what the Latte Girls have created for you today …. I do hope you enjoyed all the projects today and they’ve inspired you to create with this gorgeous suite. Good Morning! Bright and early for you today to share with you my projects for the Home Decor SU Style Blog Hop. Today I have a couple of projects we’ve made lately in class that were designed to pop on display or to give as gifts. This was quite easy to make and makes a sweet gift. The frames were not expensive either – just $4 from Kmart which makes this project an affordable gift. This past weekend I had my Lasting Lily Class and these flowers are perfect for another frame .. The Lily looks so lovely in Highland Heather dont you think? The leaves were done in Pear Pizazz. Now if you thing this is lovely but dont like all the fussy cutting that would be involved. Dont despair – we have framelits coming in March with the Saleabration Coordination special. Actually, we’ll have framelits for a few of the Saleabration Stamp Sets in March! I cant wait! Now this one would make a perfect Wedding Gift wouldnt it? You could even make a card to match! I do hope you like my little framed items. They are going to adorn my shelf for a week or two until I can deliver them to some special ladies. I cant say anymore or I’ll give it away. Did you know you can get both the items I used in my frames for free? Yes during Saleabration you can get the Botanical Butterflies Designer Series paper for free as a Level 1 reward. The Lasting Lily is a Level 2 reward. So get your wishlists out and contact me today with your order! I love giving free stuff away! I appreciate you stopping by today and hope you enjoyed seeing some ways to use your Stampin’ Up! products to adorn your home. 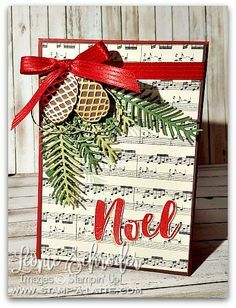 This is such a sweet card and it uses the lovely Strong and Beautiful Stamp Set and the Beautifully Detailed Laser Cut Specialty Paper. You can find both these items on page 48 of the Occasions Catalogue. Good Afternoon … today I have my Lasting Lily class but before everyone arrives I wanted to share with you the details of my Latte Sticky Club. If you are anything like me the things you use, and run out of, the most are your adhesives. They also happen to be the things I forget to reorder! I’ve designed my Latte Sticky Club to help you stay out of that sticky situation of running out .. and to make it a little lighter on your purse when you need to replace them! Join my Latte Sticky Club for just $88 and you’ll receive …. You will receive $100 in Sticky Adhesives and pay just $88 – that’s a bargain in anyone’s book! Plus if you join during Sale-a-bration you will receive a free Sale-a-bration product of your choice for free! But wait – that’s not all! Once you join my Latte Sticky Club you will save 10% on your future Adhesive purchases until May 2019. Even better right? Now maybe you have all those adhesives and just need a top-up of your most used adhesives. I have you covered for that too with my Latte Sticky Refill Pack …. Yes you get all those items and pay just $30! You’ll be saving over 20% on the retail price! So dont be like Onie and forget to order your adhesives and get in a sticky situation and run out in the middle of a project. Be Sticky Wise and grab one of my Latte Sticky Packs today! Simply contact me today to place your order.